23:00 - Why is Baahubali MANGAtic, KABUKItic. What are they? In this episode our hosts Sandy and Chaitu discuss about how they were introduced to Social Media right from the start of the era of Yahoo Messenger, Orkut and till today's TikTok. 2018 has been a great year for Telugu cinema. It has seen new age movies becoming successful with audience embracing this change. This year Tollywood has witnessed highly talented debut directors like Rahul Sankrityan of 'Taxiwala' or Maha Venkatesh of 'Care of Kancharapalem'. In this episode Chaitu and Sandy made a list of Top 5 Telugu movies of 2018 in the following four categories: 5 Worst movies, 5 underrated movies, 5 overrated movies and 5 best movies. These are purely personal opinions of our hosts and not a collective opinion of the general audience. Brought up in an asian country, we know very little about the outbreak of World War 1. It is exactly 100 years ago that the world war 1 had ended. In this episode we explore about the great war that world had ever seen . What are the causes of this outbreak, which countries fight against whom? We received an email from a listener asking us to discuss about the various options to work abroad for Indians. Our hosts Sandy and Chaitu being NRIs, they share their experiences on how they started working abroad and what are the various countries in which Indians have good opportunities. Chaitu explains why Canada is the next destination for people trying to make the American dream a reality. They also speak about the advantages of having an exposure to a new work culture and why one should work abroad at-least for sometime. What do we know about #MeToo in India. Does it really bring a change in the predators? Chaitu and Sandy share their opinions about this sensational movement that has ignited in India too. Sandy and Chaitu have so many questions on how come Japanese people are madly in love with Baahubali and Telugu cinema. 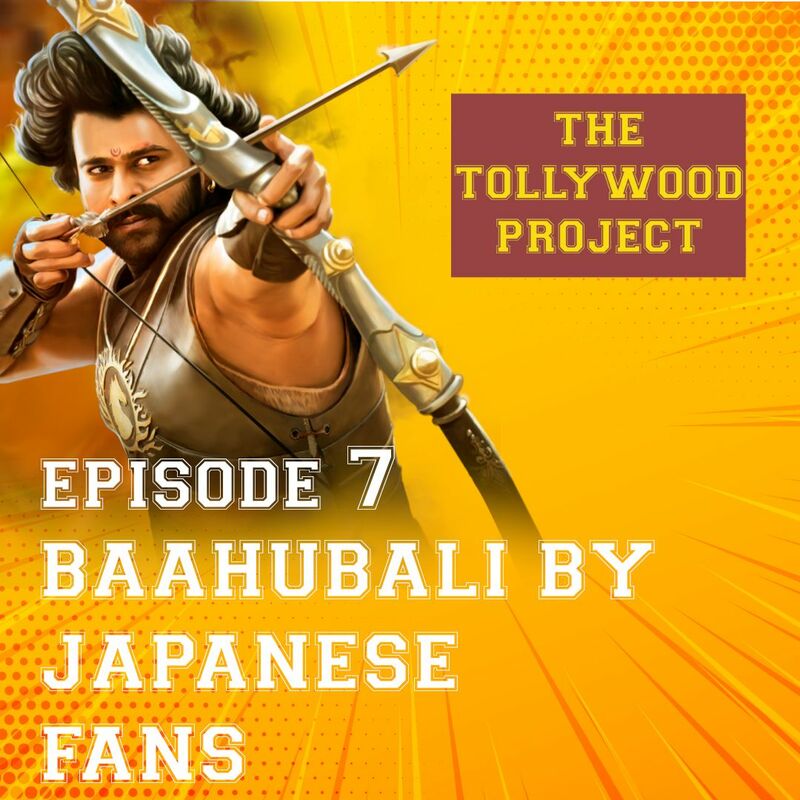 We have Mr.Tapas and Ms. Marina from Japan joining us for this special episode on the phenomenon of Baahubali in Japan. They reveal many unknown things about the love of Telugu language by Japanese people and how they see Baahubali movie and relate their lives with it.01:18 - Craze of Baahubali in Japan that our hosts have come across05:00 - Conversation begins with our guests from Japan11:10 - How were Tapas and Marina introduced to Indian cinema14:14 - Why are Japanese madly in love with Baahubali19:18 - About Professor Keiko Yamada 's supervision of Japanese subtitles23:00 - Why is Baahubali MANGAtic, KABUKItic. What are they?27:00 - About "ZEKKYO JYOEI" the Screaming screening in Japan28:50 - Craze of Actor Subbaraju - Kumara Verma32:53 - Tapas and Marina sing Mahishmathi Anthem for us38:50 - Tapas explains why Japanese people love Telugu language and Rajamouli41:40 - Marina talks about Magadheera in Japan52:00 - Screening of Baahubali in Mito Film Festival57:05 - Marina plays the court room dialogue from Baahubali 201:01:40 - Impression of the VFX in Baahubali01:13:48 - How are Japanese people drawing inspiration from Baahubali movieMusic bits of Baahubali soundtrack are copyrighted by Lahari Music , T-Series. The continuation of our previous episode on the BiggBoss Telugu season 2. Our special guests share many interesting things in this part 2 including the rise of Kaushal Army, why do many girls hate Kaushal, which contestant has profited from this season, which contestant got affected negatively with this show, how fair is the voting process, Is Actor Nani a better host, who would be the host for the next season. A small tidbit on our upcoming surprise episode. As promised in the last episode, we are back with a special episode on BiggBoss Telugu. This time it is not just our regular hosts but there are three guests who are joining us to discuss the second season of this trending show. Prashy, Phani and Sai are here with us and they get into the skin of the show to explain what is happening around in this house of tremors. It is just the part 1 of our episode and there is more about the phenomenon of Kaushal Army in the part 2. In this episode our host Chaitu dissects the latest movie "Care of Kancharapalem" . What is good and not so good about this gem of a movie. Also our hosts share a lighter moment on the popular troll FASAK. They also get into some serious discussion about the recent Telangana assembly dissolution. And some tidbits about few upcoming interesting episodes.SPOILER ALERT! This is a very special episode as part of Powerstar Pawan Kalyan 's birthday on September 2nd. An honest conversation between two fans of Pawan Kalyan. Chaitu & Sandy explore the sine wave form of situations they face as Pawan Kalyan fans. As usual Chaitu and Sandy have many topics to discuss in this episode. They are devastated by the affect of floods in Kerala. So they talk about the help being offered by Tollywood celebrities and how Actor Navdeep has become a helping hand in crisis situations. They dive into discussing the movie of the week "Geetha Govindam". What is good and what is bad? Why Rahul Ramakrishna is such a revelation in telugu cinema.How did the Star power of Vijay Deverakonda helped this movie?Sandy has mixed feelings on the teaser of Sye Raa Narasimha Reddy and let us listen to what wondered and bothered him about the teaser.Chaitu is excited about a movie that is based on a place from his hometown Vizag. C/o Kancherapalem a new age telugu movie which is going to release on September 7th. Listen to him about what he got to say about it! 002 - SyeRaaNarasimhaReddy ki Sye Sye! 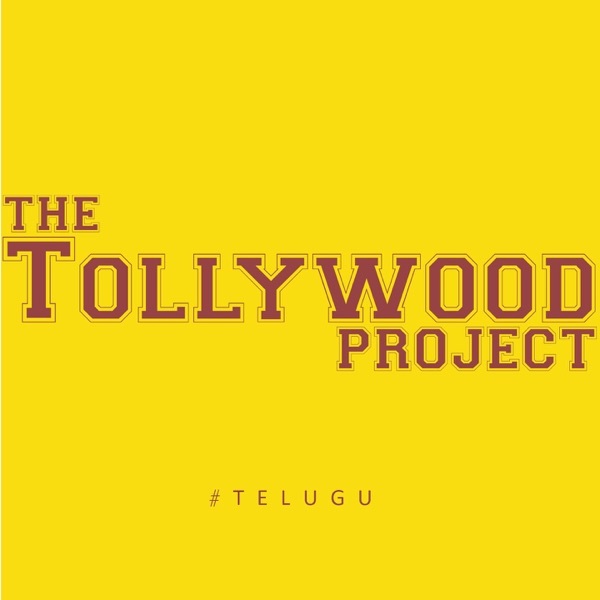 The very first episode from the new podcast channel - "The Tollywood Project". Sandy & Chaitu discuss about the latest movies Chi La Sou, Goodachari, Srinivasa Kalyanam, Geetha Govindam. Also they discuss about the curious case of Saaho's release.